One thing the world is acknowledging as we near the close of the decade is the power of Internet buzz. The Grammy Awards also seem to take the cue, going by the nominations for its 61st edition. The Recording Academy president Neil Portnow’s comment on the trend #GrammysSoMale that women need to step up for recognition was not well received on social media. The fact that this came after the 2018 edition which received criticism for severe under-representation of women artistes only added to the fire. As a response to all these, the nominations for 2019 award night—hosted by singer Alicia Keys (the first woman to do so in 14 years)—see quite a few female musicians. Even as the major categories expanded to include eight instead of five nominations, women representation has spiked as seen in the Best Album category which features five female nominees and the Best New Artist category which has six. Names like Brandi Carlile (six nominations), Cardi B (five including record and album of the Year), Lady Gaga (five like record and song of the year) and SZA (four such as the Song of the year) are hot on the list. Continuing its breakthrough into the top of the charts, hip-hop is the most popular choice across the various categories like Record and Album of the year. 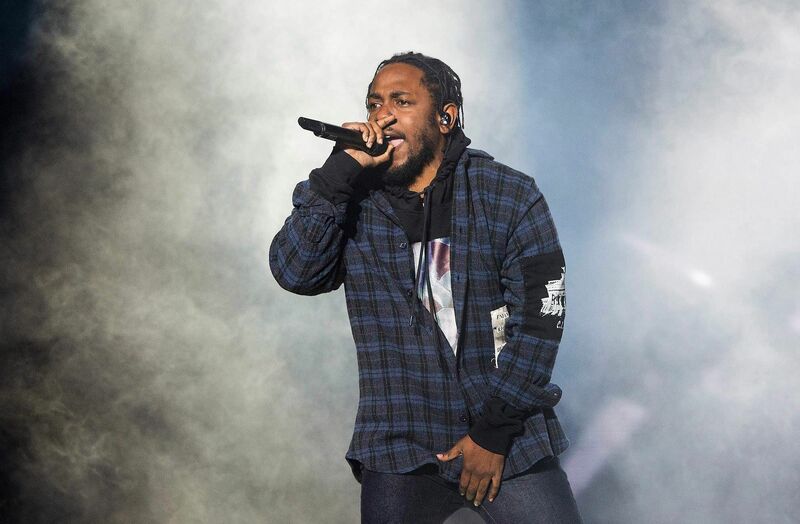 Kendrick Lamar, an absolute favourite in the Grammys, leads with eight (including three general categories), followed by Drake (seven nominations including best album for Scorpion). Childish Gambino aka actor Donald Glover who grabbed attention with the symbolism in This Is America and Post Malone, known for popular track Rockstar, are two other big names from the hip-hop circles. Here’s all you need to know about music’s big night. Taylor Swift has been the definition of a Grammy favourite throughout her career. Yet, Reputation (pegged as Billboard’s biggest album of 2018) received only one nomination under Best Pop Album. Ariana Grande’s No 1. breakup anthem, Thank U, Next was not eligible for the awards, but the singer was ignored by the Big Four categories, as well. Though her fourth album, Sweetener, only secured a nod for the Best Pop Vocal Album, Grande’s hit single God is a Woman was recognised for the Best Pop Vocals. injustice—missed out an obvious nomination from the Best Rap/Sung category. The biggest nominations that had people flocking to their computers as per Google Trends were that of some lesser known artistes including H.E.R, whose debut album earned five-Grammy nominations. Insisting on staying away from the public eye, 21-year-old Gabriella Wilson now sits alongside heavyweights like Kendrick Lamar and Cardi B. The singer will compete for not only Best New Artist, Best R’n’B Performance, Song and Album, but also the big one: Album of the Year. 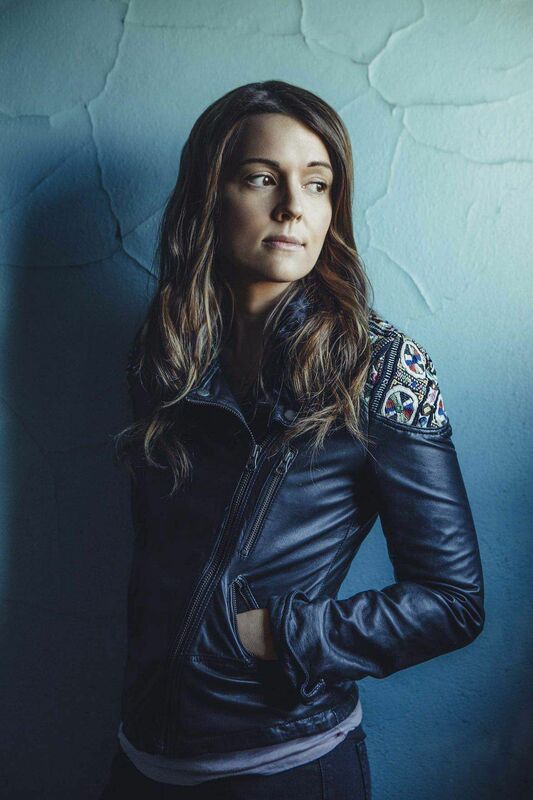 With six nominations Brandi Carlile is the most nominated woman of the 61st Grammy Awards. Finding herself featured across multiple categories including Album of the year, Record of the year and Song of the year, the 37-year-old has been garnering a devoted following since her debut over a decade ago, but without attracting much attention up until now. On February 11 at 7.30 am. It’s been a good year for India as three-musicians of Indian-origin find themselves nominated in three different categories. Snatam Kaur Khalsa made it to the New Age Album category, while Hindustani classical singer Falguni Shah—a first generation immigrant—is competing for the Best Children’s Album. Prashant Mistry, a London-based singer, is nominated in the Best Immersive Audio Album category. Here are the nominations for this year’s major categories with our picks highlighted.